Things are hopping at Locust Moon as we shake off the winter doldrums and resurrect this dusty old website. What’s keeping us busy, you ask? * TRAVELING. We climb back into the time machine for a trip up to Bill Willingham’s FABLETOWN convention in Minnesota, which looks like it’s shaping up to be a pretty special event. (March 22-24th) Then it’s down the shore for the ASBURY PARK COMIC CON (March 30th) and, hopefully, some surfing. We’ll also be speaking at William Paterson University on March 12th. (Also, we really wanna go to Toronto. Anybody have extra space at a TCAF table?) Look out world. Locust Moon is gonna be all over you. * THE DEPRESSED PUNX COLLECTION. We’re putting the finishing touches on the complete Robert Woods’ DEPRESSED PUNX. To be released sometime in the summer, this book will collect all four issues of Rob’s brilliant mini-comic, along with 40 new pages. We’ve had the privilege of watching Rob work as Locust Moon’s artist-in-residence on the last couple of stories to be included in the book, and they are the finest work of his young but remarkable career. DEPRESSED PUNX is a book filled with heartwrenching comedy and hilarious tragedy, a lot of sadness and a jagged edge of hope. Rob’s characters may be laying in the gutter, but they are looking at the stars. * LOCUST MOON QUARTERLY. We’re starting an as-yet-untitled quarterly comics magazine to collect great idiosyncratic work by our favorite cartoonists and friends. Featuring new work by Mark Robinson, Dave Proch, Bodie Chewning, James Comey and a host of others, this magazine-style collection should keep a constant flow awesome cartoonin, straight from our minds into your hot little hands. Contact us if you want to be a part of it, or have any suggestions for a title. 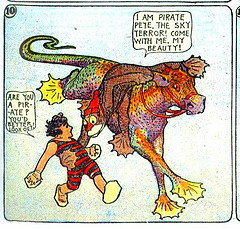 * LITTLE NEMO: DREAM ANOTHER DREAM. Our passion project, our white whale, our true-blue comic book love song. The train to slumberland rolls on as this tribute to Winsor McCay and his brilliant early 20th century newspaper strip begins to take form. It has been our honor and privilege to spend the past six months rallying comic creators around this unique and remarkable collection. The dream team so far consists of Robert Woods, Jimmy Comey, Bill Sienkiewicz, John Cassaday, David Mack, Jeremy Bastian, Farel Dalrymple, Camilla D’Errico, Dave Proch, J.G. Jones, Sam Hiti, Brandon Graham, Theo Ellsworth, Dean Haspiel, Roger Langridge, Charles Fetherolf, Box Brown, Jim Rugg, Jeremy Tanner, Maria & Peter Hoey, Mike Sgier and Jason Lex. Winsor McCay can be considered among the likes of Jack Kirby, Will Eisner and Moebius, earth-shattering talents whose work landed like a neutron bomb, leaving the landscape of the comics medium forever altered. We are humbled & lucky to be the ones uniting many of the world’s greatest cartoonists in a tribute to the master. To be printed as a big broadsheet newspaper and a giant-sized (16×21″!!!) hardcover book. We’re going to do this one right. Oh! Um! The beat goes on. Expect this site to be updated regularly, and check out our event calendar for more info about what’s going on at Locust Moon. Stay beautiful, moonies. 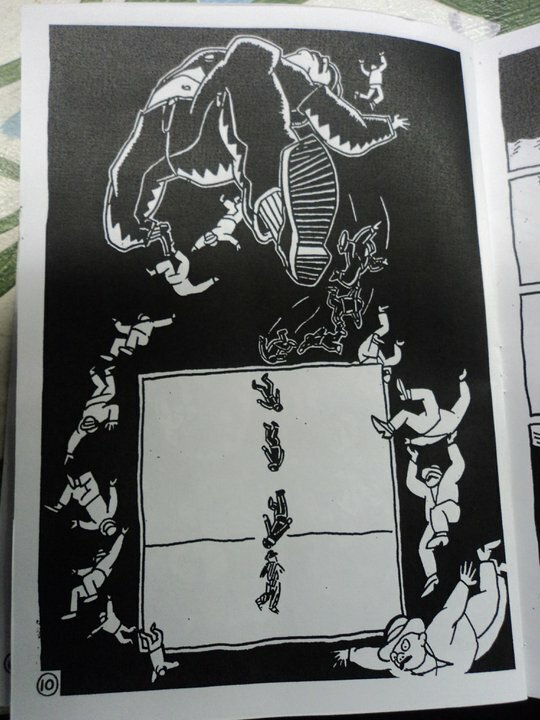 This entry was posted in Conventions, Making Comics and tagged 36 lessons in self-destruction, convention, depressed punx, dream another dream, Fabletown, little nemo, Once Upon a Time Machine, quarter moon. Bookmark the permalink.